Then you’ll love The Great Gatsby immersive event. If you are looking for a fun, unique, immersive theatrical experience across a myriad of spaces then The Great Gatsby does just that. Plunging guests back into the roaring 1920’s full of jazz this stage production of F Scott Fitzgerald’s seminal tale of lust and liquor will get anyone up and dancing. With jazz bars, drug store bars and speciality cocktails, audience should dress to impress and especially pack their dancing shoes. 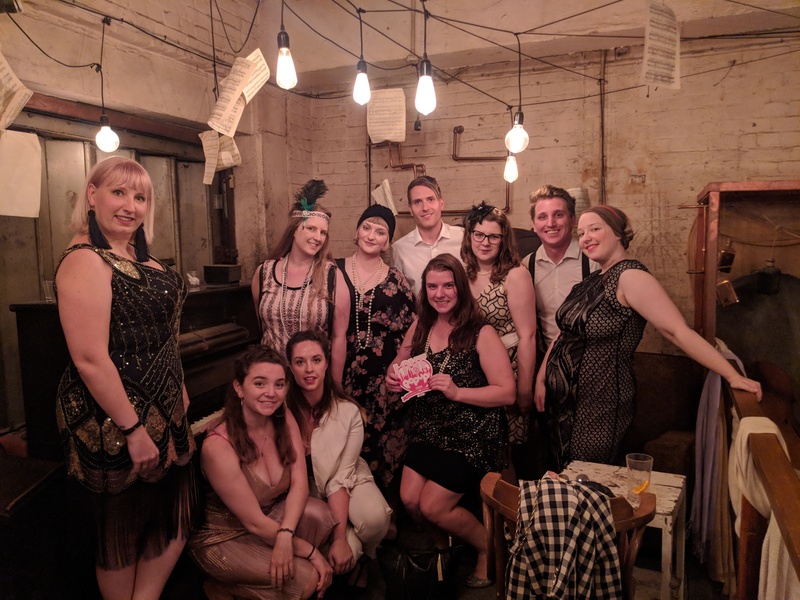 Thanks to The Great Gatsby who let some of us from Love Pop Ups London come down to party the night away with Gatsby and company. Read our blogs/reviews from the comments section below.